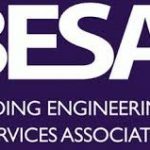 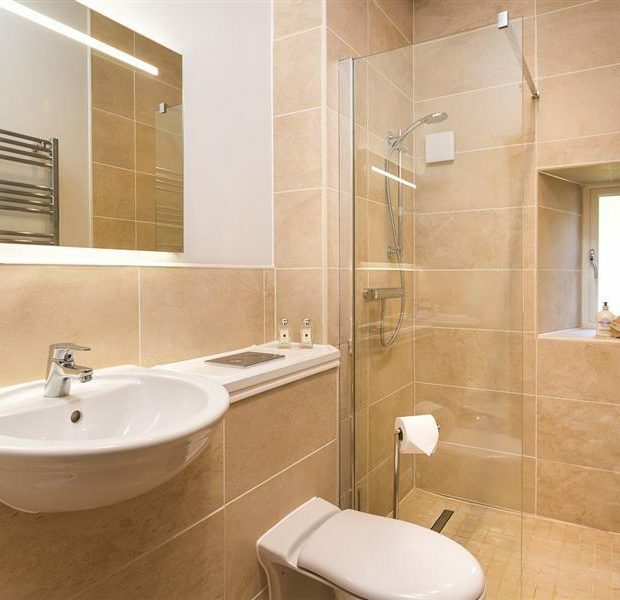 Pinington were appointed by the Fresh Water Biological Association to develop buildings that had been in a state of disrepair for many years. 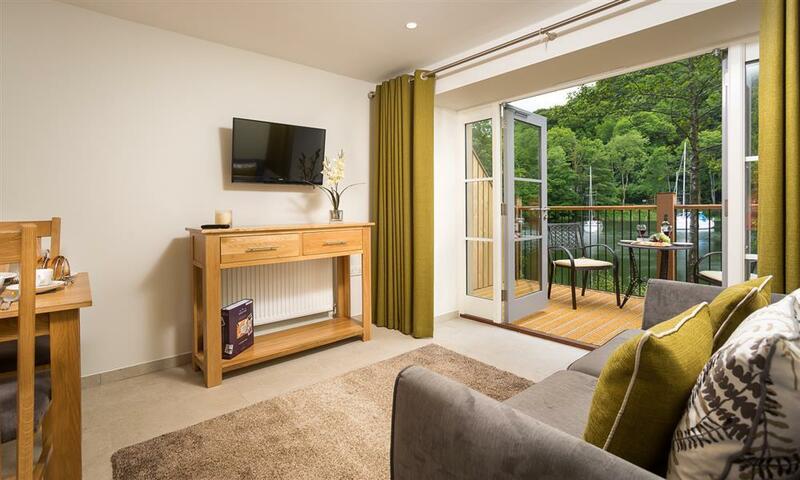 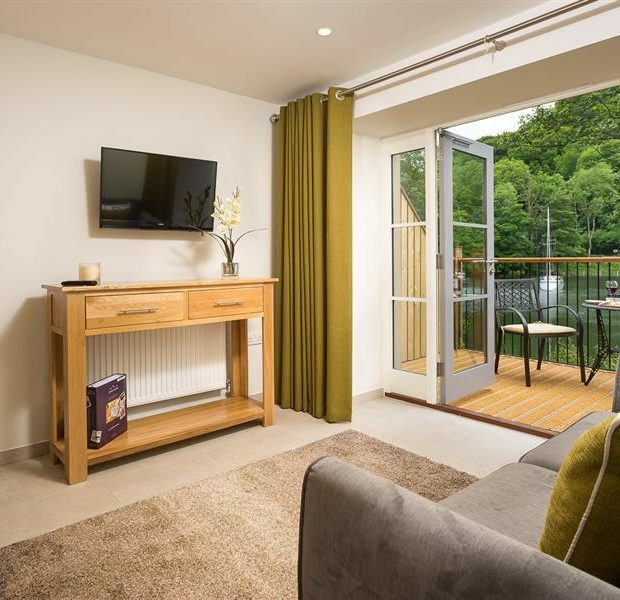 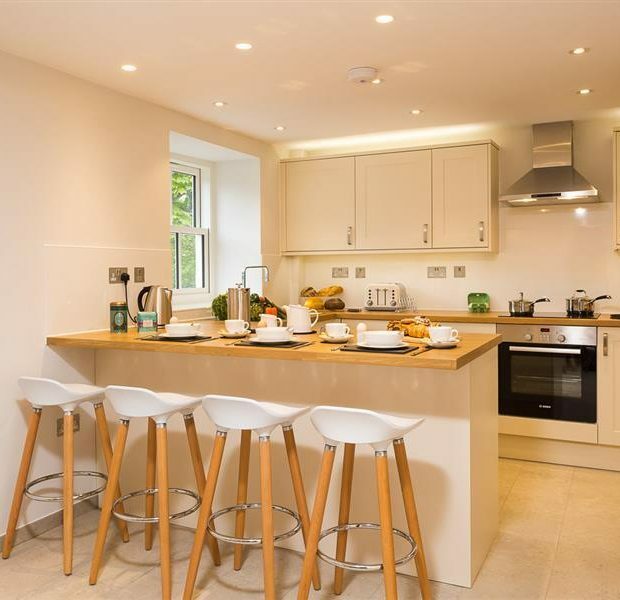 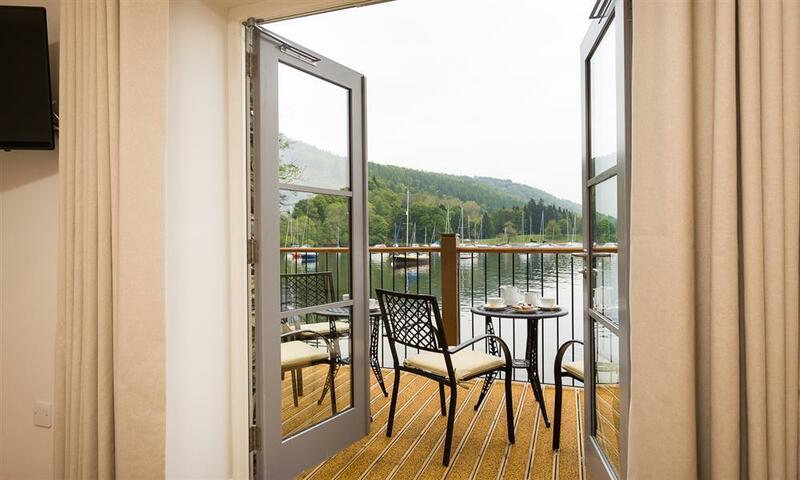 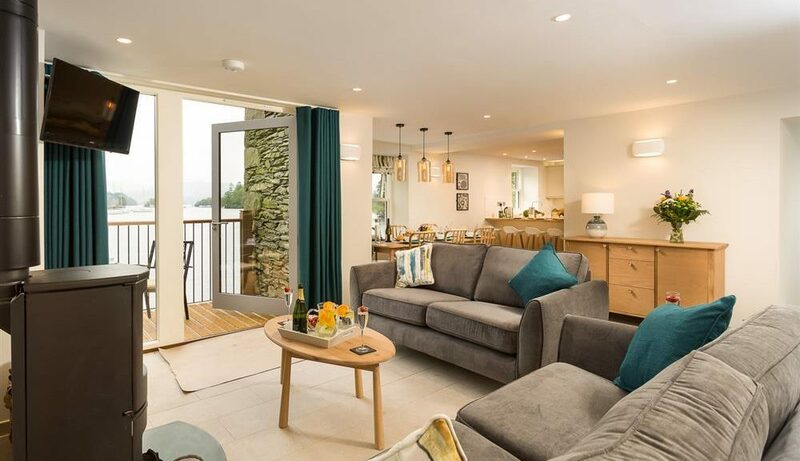 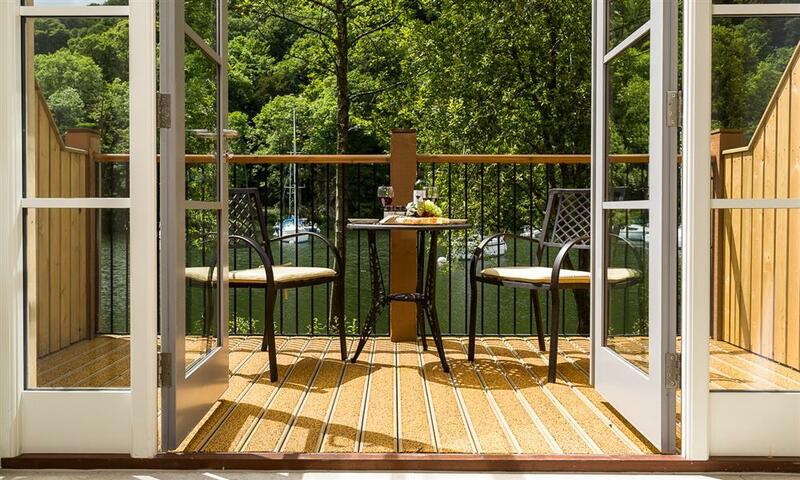 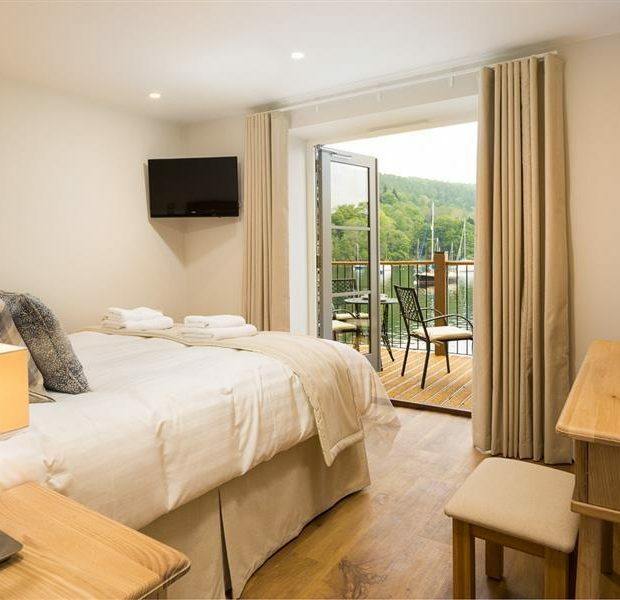 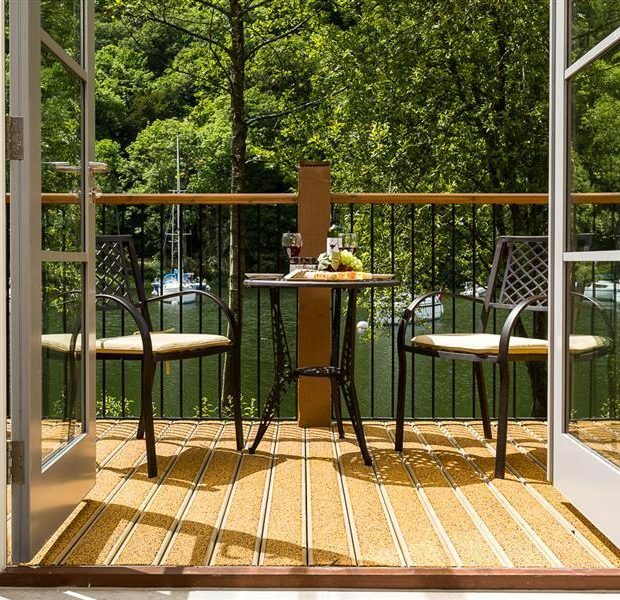 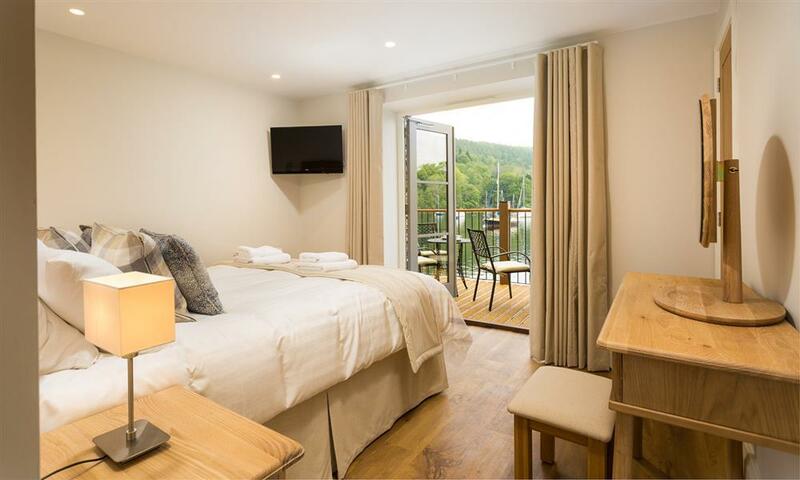 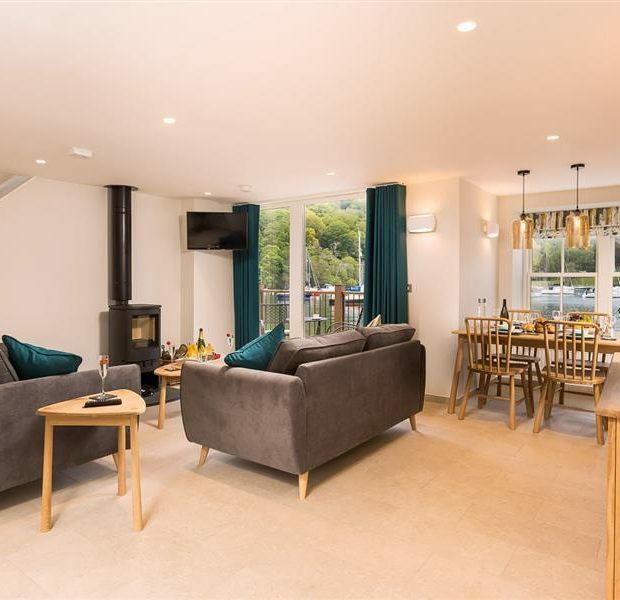 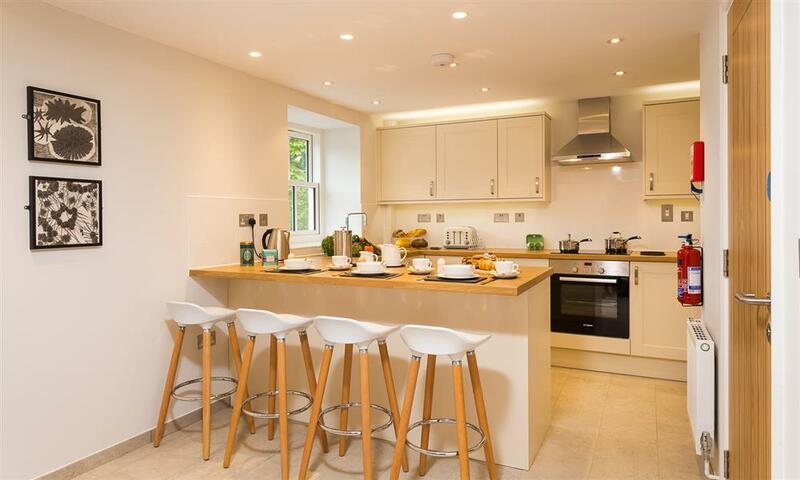 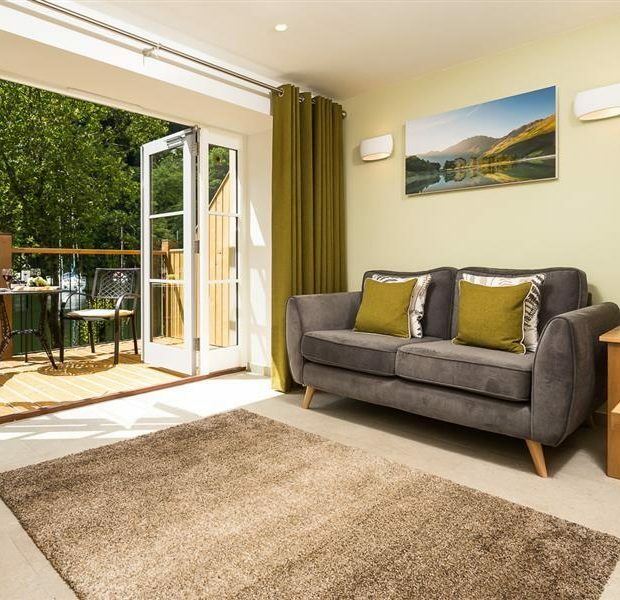 The buildings were developed into luxury holiday lets, the properties are situated right in the heart of the Lake District, right upon the shore of Lake Windermere. 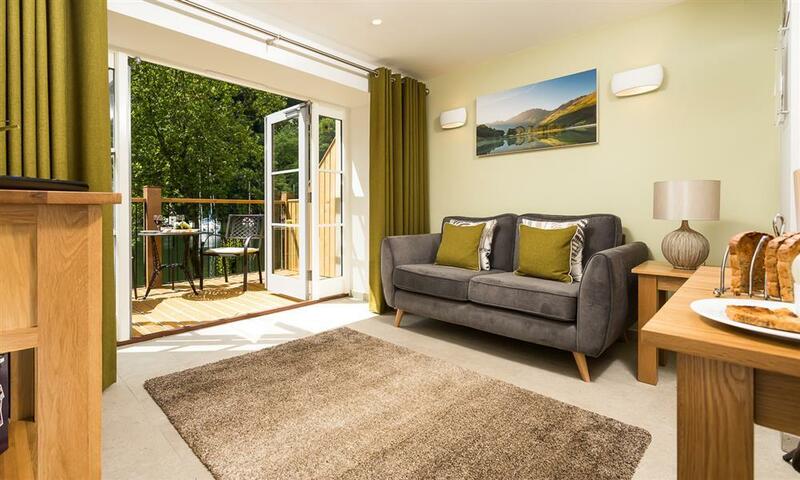 These properties offer an idyllic location with views and atmosphere that are stunning. 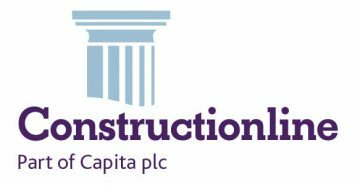 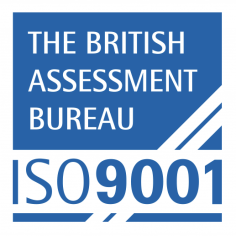 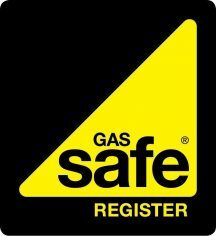 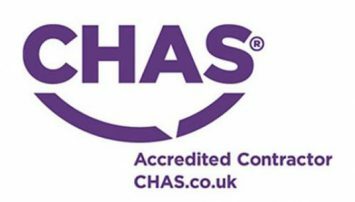 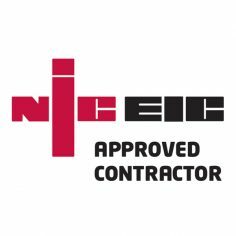 The project was a traditional contract and an extensive refurbishment project that in itself is associated with design and building problems, but as a team these were resolved quickly and an excellent product was delivered to the client which they are delighted with. 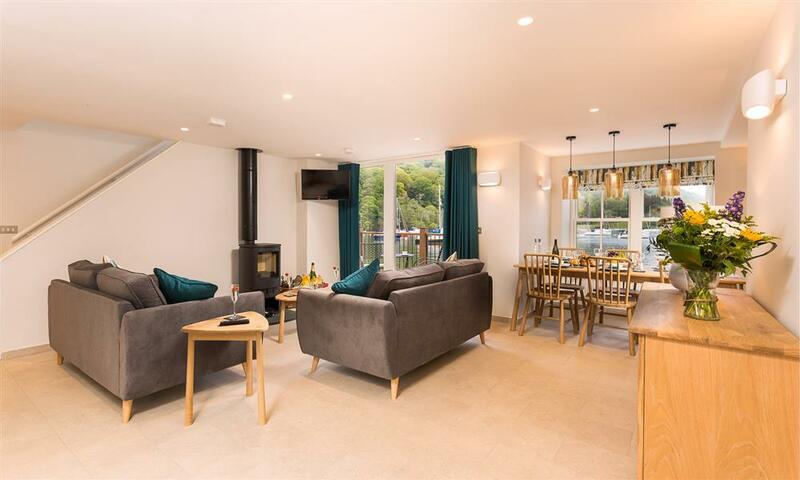 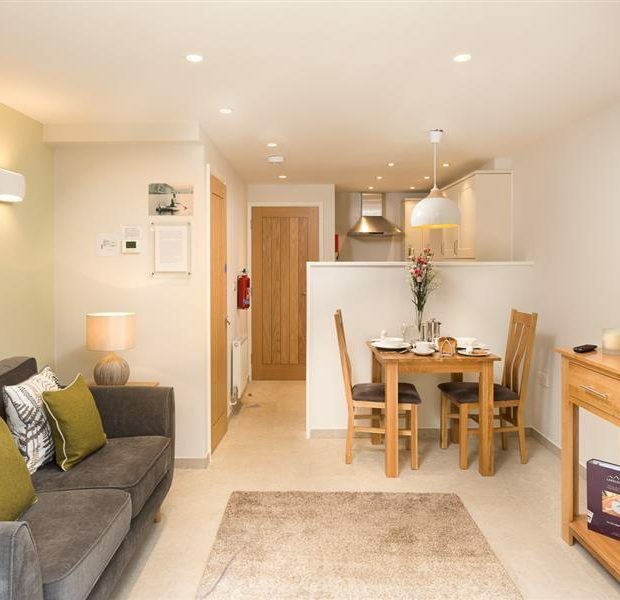 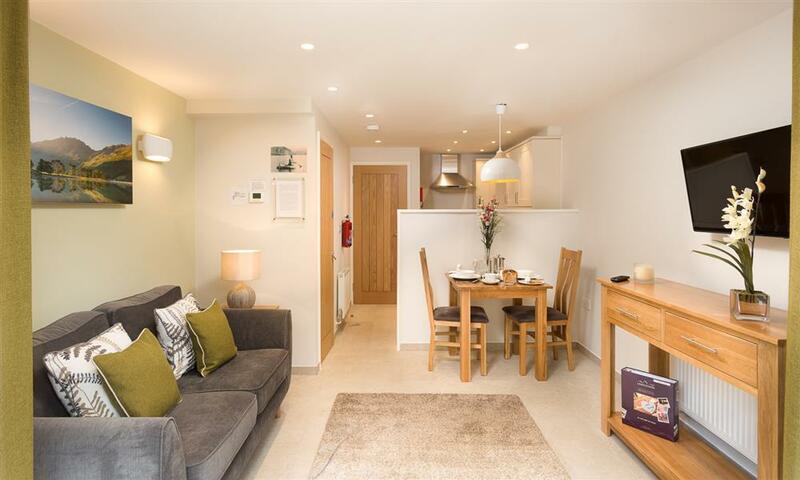 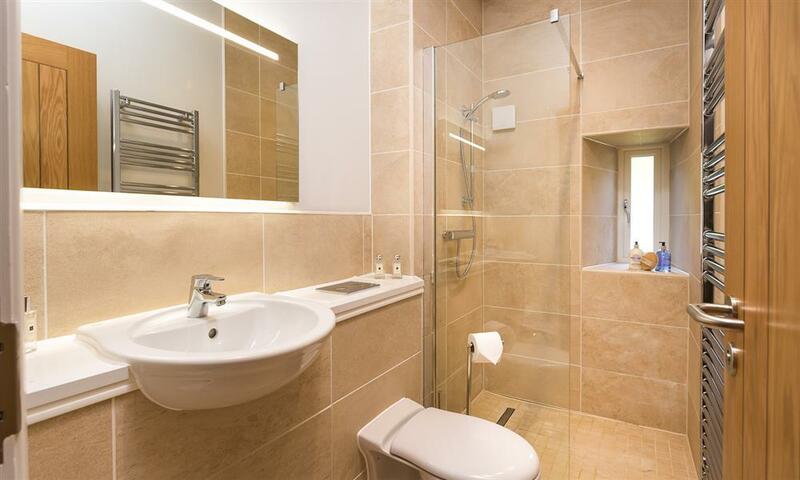 The internal finish and specification of the internal fittings was to a very high standard, providing the client with attractive Holiday apartments.